Thanks to our dedicated coaches and local community, My Yute has been able to provide free soccer camps to 465+ children since 2008 with experienced and talented players and coaches. Each My Yute coach volunteers an average of 94 hours per year. MYS coaches are skilled players, represent over 8 different countries, and are dedicated to sharing the passion and camaraderie of the beautiful game. Interested in volunteering as a coach? Send us a note! 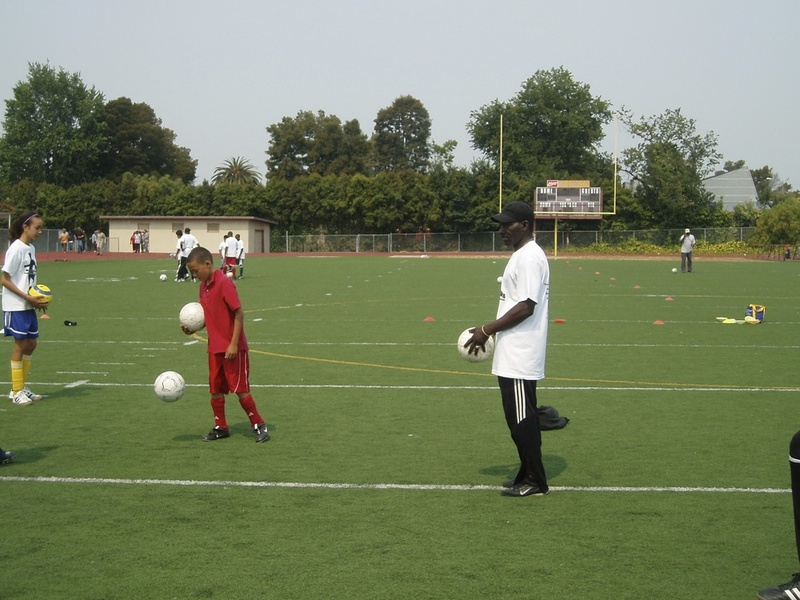 Director of Coaching, President & Founder of MYS, Rovel S. Sparkes, has inspired the volunteer efforts of many adults in the Oakland community and continues to form strategic partnerships with local and national training organizations. Four of the original MYS coaches have gone on to earn advanced coaching certificates. One coach has earned a Coach of the Year award from the Piedmont Soccer League. Two coaches were elected to the USF Sports Hall of Fame. 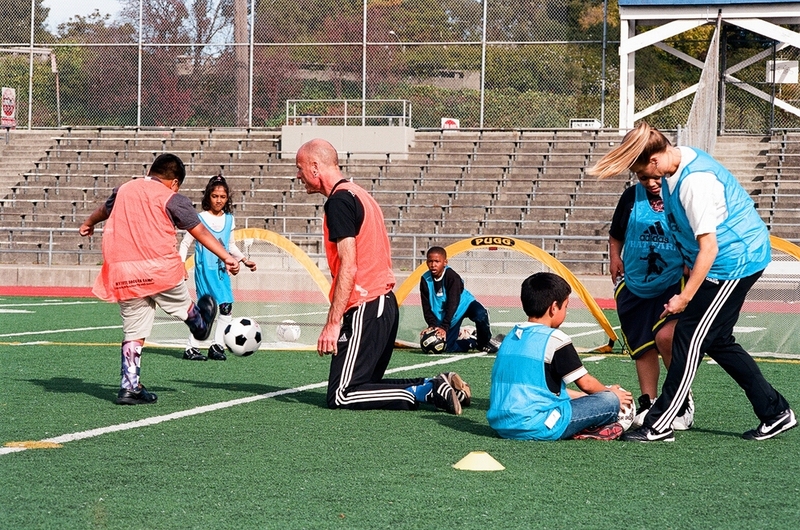 MYS boasts an 85% return rate for volunteer coaches.